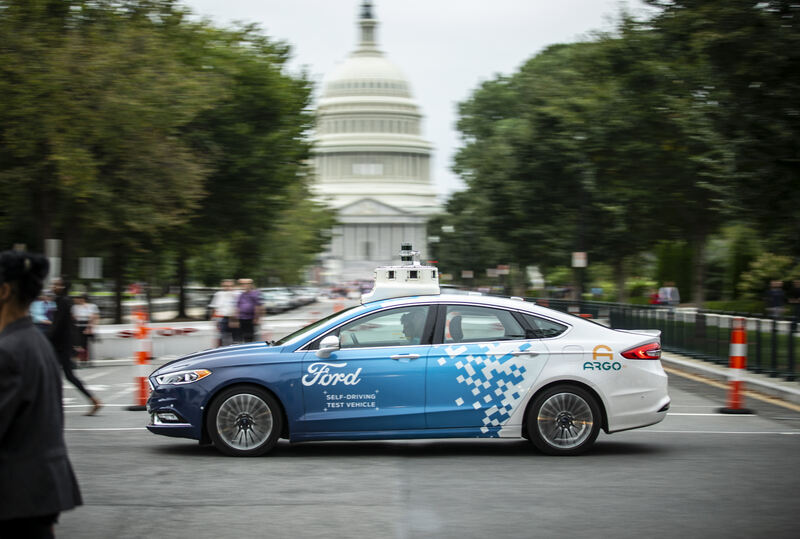 Ford is bringing its autonomous vehicles to Washington, D.C., the fourth city to join the automaker’s testing program as it prepares to launch a self-driving taxi and delivery service in 2021. Ford will begin testing its self-driving vehicles in the district in the first quarter of 2019. The company is already is testing in Detroit, Pittsburgh and Miami. Ford is a bit different from other companies that have launched autonomous vehicle pilots in the U.S. Ford is pursuing two parallels tracks — testing the business model and autonomous technology — that will eventually combine ahead of its commercial launch in 2021. Argo AI, the Pittsburgh-based company into which Ford invested $1 billion in 2017, is developing the virtual driver system and high-definition maps designed for Ford’s self-driving vehicles. Meanwhile, Ford is testing its go-to-market strategy through pilot programs with partners like Domino’s and Postmates, and even some local businesses.